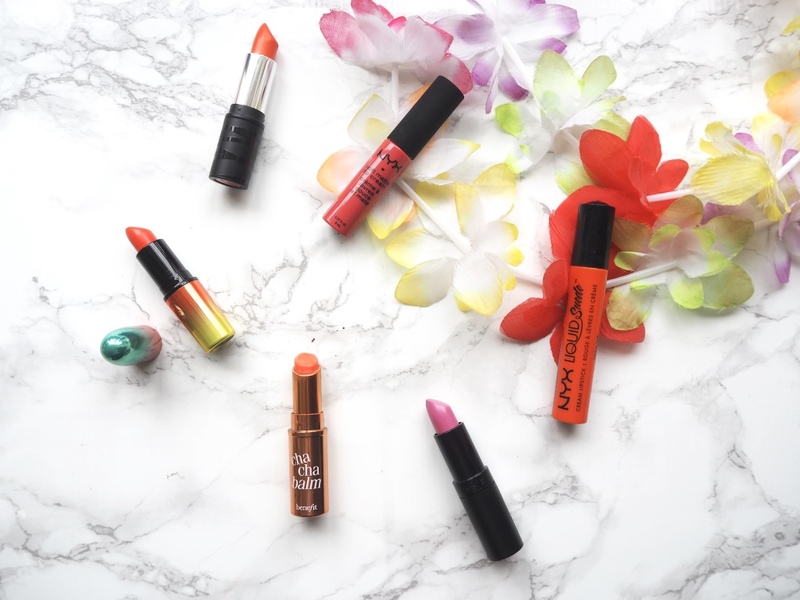 Summer has got to be one of my favourite months to experiment with lip colours, I love all the orange and pink shades that are so much more acceptable in the months June, July and August. Bright lip shades always look amazing when I have a tan as well and they can brighten up any simple outfit. This is one of those lipsticks I picked up on a whim ages ago and completely forgot about when it was put to the back of my collection. However, I found it out a few weeks ago and it instantly brightened up a simple outfit I had on. 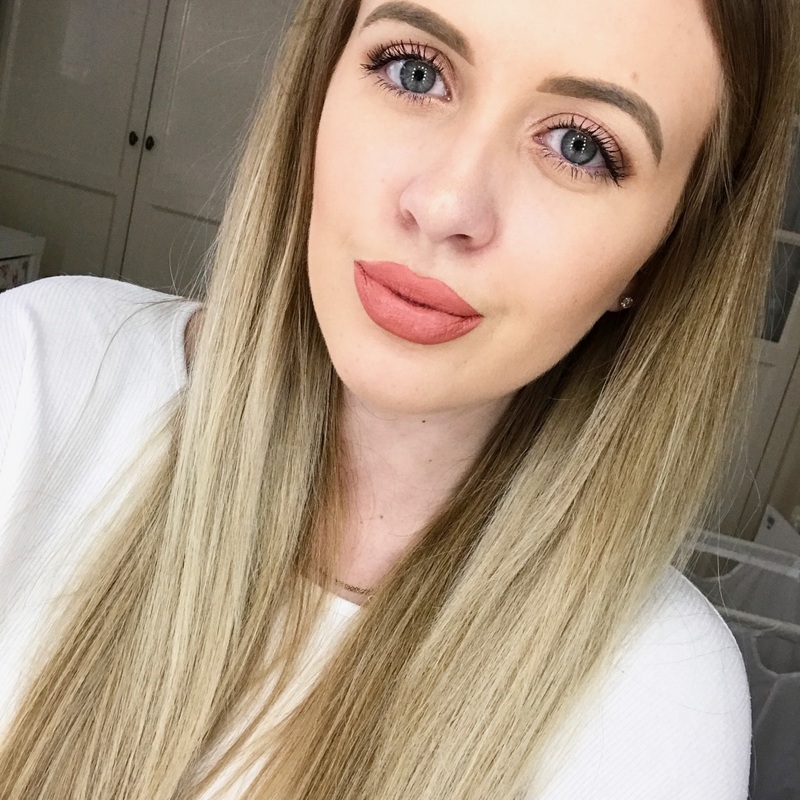 The stay pout lipsticks are some of my favourite drugstore and this one is a little sheer so perfect for when you want colour but nothing too intense. I have this from the Wash and Dry collection from summer last year hence the adorable packaging, however it is available in the standard bullet. Orange is described as a Loudmouth Orange in the amplified cream finish. This lipstick has really great coverage and isn't too drying on the lips. This is another drugstore favourite lipstick of mine and the shade selection really is great. This shade is definite that Barbie pink with blue undertones. These lipstick have quite a creamy finish and they do last a long time. This is the perfect summer colour for when you want a tint of colour rather than a full coloured lip. 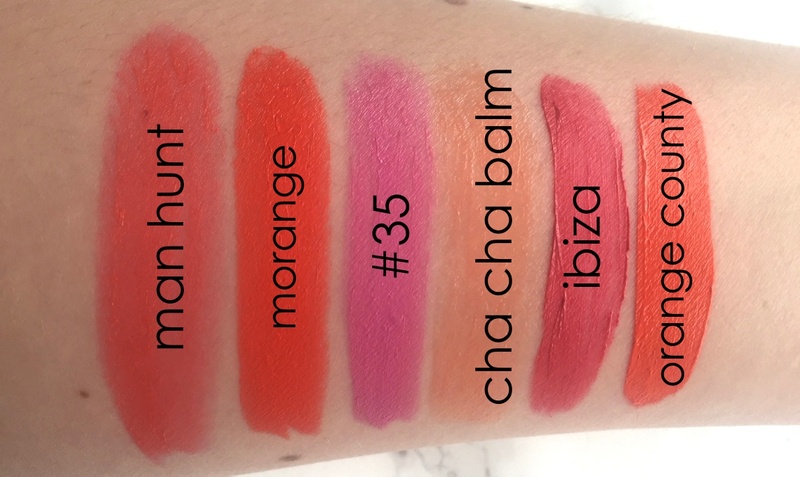 The Cha Cha balm is an orange toned lip balm so it helps keep my lips moisturised as well as adding colour. One thing i'd love this to have would be an SPF as it would be perfect for around the pool on holiday. The Liquid Suedes are NYX's rainbow collection of lip colours i'd say. I opted for one of the slightly more wearable colours in this orange but its still bright and out there. This colour is pretty much true to its name in being the same colour as an orange. The liquid Suedes are a little thicker and heavier than the like of the soft matte lip creams but they give great coverage and are long lasting. What are your summer lip colour picks? I love MACS flamingo and coral bliss for summer. I love MAC Vegas Volt in summer! Ibiza is such a pretty colour! Love it! Ibiza looks like a gorgeous color! I might need to pick it up. I've heard so much hype about NYX lately that I really want to try them! I'm so desperate to try NYX products! LOVE the packaging of that MAC lipstick, the colour in it as well is beautiful!! I love the thought of wearing an orange lip but they just don't suit me, I keep trying to make it work though haha! I wish I could be brave and experiment with brighter colours. I would love to try Morange but I'm scared I wouldn't be able to pull it off!